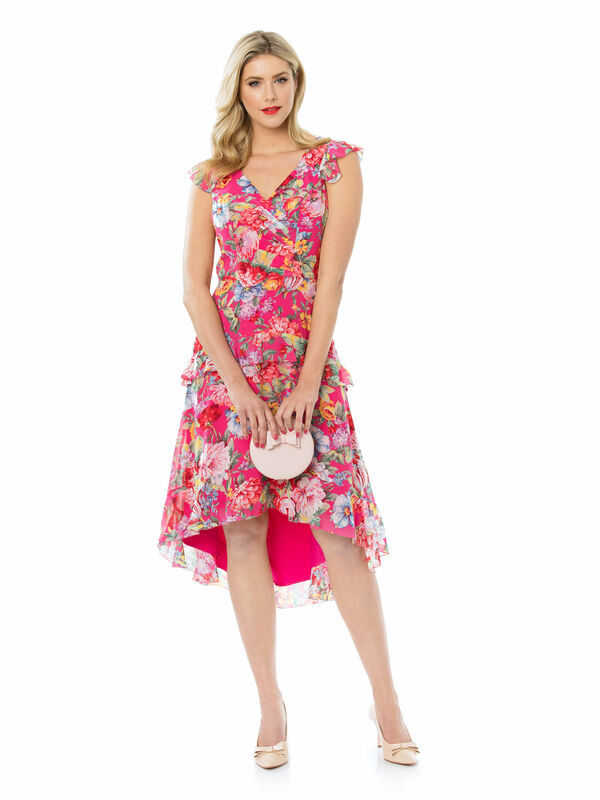 Fruit Punch Dress https://www.review-australia.com/au/fruit-punch-dress-pink/RE19DR202.REPNK078.html Make your outfit a festive celebration in this gorgeous sundress. In joyful summer floral tones, the feminine style cinches at the waist and flares out to a bias-cut a-line skirt, Fully lined, the dress has a fitted v-neck bodice with ruched detailing and sheer flutter ruffles at the shoulder. Worn with Minnie Heels and Locky Clutch. Make your outfit a festive celebration in this gorgeous sundress. 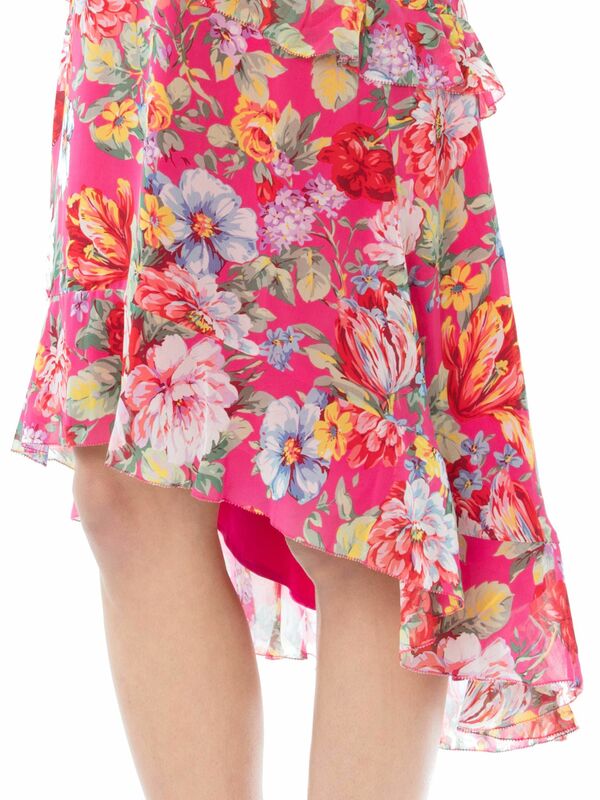 In joyful summer floral tones, the feminine style cinches at the waist and flares out to a bias-cut a-line skirt, Fully lined, the dress has a fitted v-neck bodice with ruched detailing and sheer flutter ruffles at the shoulder.